Are you searching for a reliable electric-powered vehicle that offers excellent performance and technology? If so, there are only a few options currently available in the Walnut Creek, CA area. One of the best electric vehicles available in the area is the 2018 Volkswagen e-Golf. 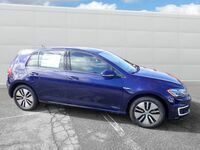 The 2018 e-Golf offers one of the best electric vehicles available in the 2018 model year. 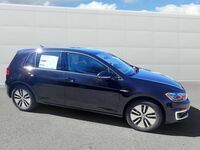 Customers in Walnut Creek can explore the 2018 Volkswagen e-Golf for themselves at Dirito Brothers Volkswagen today! 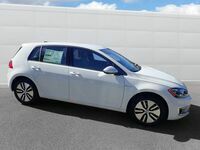 As an electric vehicle, the 2018 VW e-Golf is very efficient and beneficial to the environment. However, these are not necessarily the biggest reasons why customers will love the 2018 Volkswagen e-Golf. 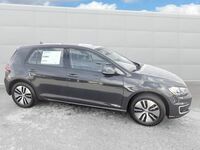 Other great aspects of the 2018 e-Golf include the stunning interior and exterior design and the innovative technology features this electric hatchback has available. Let’s take a closer look at some of these excellent aspects of the 2018 Volkswagen e-Golf together! 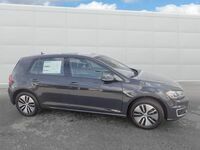 If you are interested in exploring the 2018 Volkswagen e-Golf for yourself, then you should contact the staff at Dirito Brothers Volkswagen today! Our team is happy to answer any questions that you might have. Visit our dealership in Walnut Creek, CA today!